Panoramic views of the Coconino National Forest (that is literally across the street) and also views of Sedona Red Rocks and the Mingus mountains. 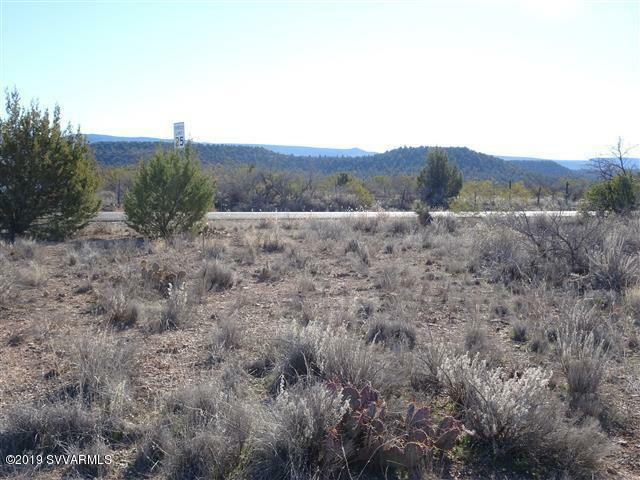 Large 0.34 acre level lot with water (AZ water) and electric (APS) available. Hiking trails close by. Zoned for site built homes.